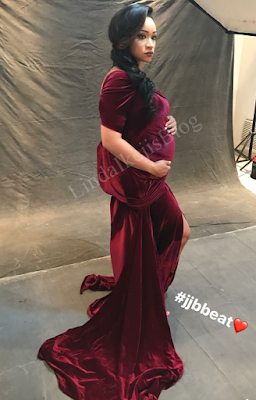 Seyi, one of the sons of APC Chieftain Bola Tinubu, and his beautiful wife, Layal are expecting their first child, a baby girl. They got engaged in Ghana in November 2015 and had their court wedding + engagement party in Lagos in August 2016. They also had a destination white wedding in Lake Como, Italy. Congrats to the expecting couple!